Starting version 4.1, DAP supports integration with Warrior Plus (WSO Pro Standard). And starting version 4.3.1, DAP now also supports Warrior Plus’s new Adaptive Payments system (WSO Pro Adaptive). DAP supports both WSO Pro Standard and WSO Pro Adaptive. The same dap script (/dap/dap-wsopro.php) supports both standard and adaptive payments. Only the version of the script that’s included in DAP v4.3.1 has support for WSO Pro Adaptive – older versions of the above script will NOT support WSO Adaptive, and will only support WSO Pro Standard. If you are on DAP 4.1 or later, you will find a script called dap-wsopro.php in the dap folder. 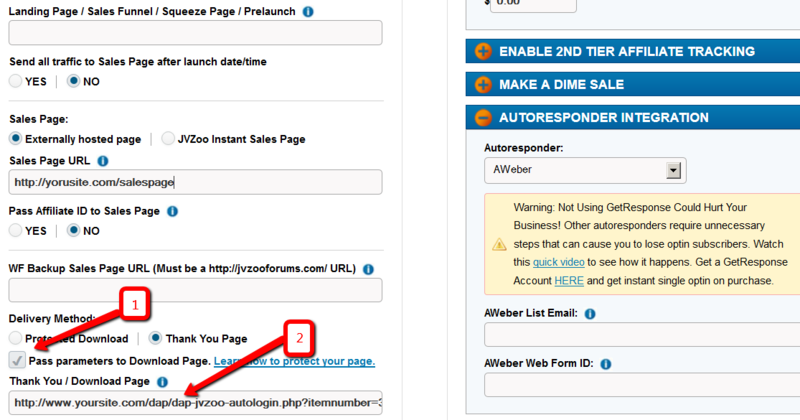 (NOTE: replace yoursite.com with the name of your site). Make sure product name in DAP exactly matches the product name in WSO Pro. 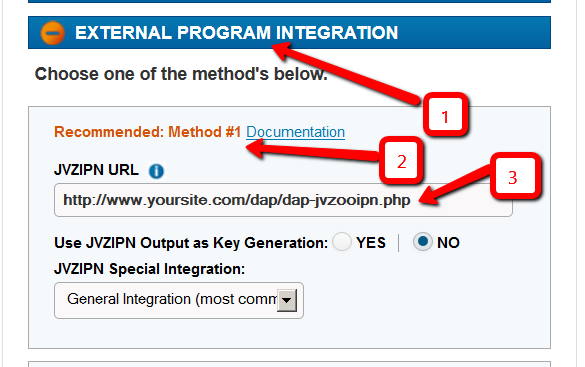 Also, make sure you have the “Welcome Email” Subject & Body configured in the DAP Product page with the right merge tags to send out user login/password. When a user completes purchase of your WSO, WSOPro will send payment notification to DAP to the IPN URL specified above. 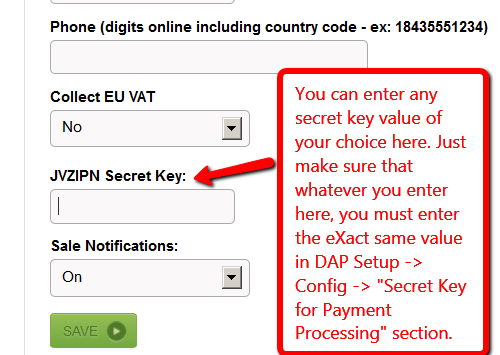 DAP will then automatically create the membership account, allow user access to the product and send out the thank-you email configured under the DAP product with the login details.